In 1865 Elihu Burritt, a notable American peace and anti-slavery activist, was appointed the United States consul in Birmingham, at the time a rapidly growing manufacturing city and centre of a major industrial area. He travelling extensively throughout the Midlands, not just in Birmingham and the heavily industrialised Black Country but also in the rural areas that lay beyond the industrial belt in Warwickshire, Worcestershire, Staffordshire and Shropshire. Burritt was full of enthusiasm for everything he saw and his obvious love for the area shines through in the book that he subsequently wrote about his journeys. 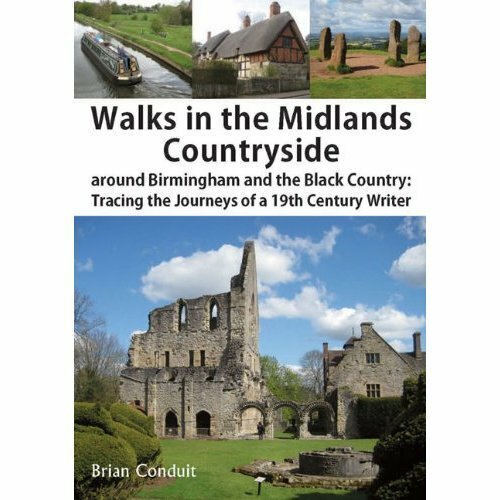 That book, published in 1868, was entitled Walks in the Black Country and its Green Borderland. 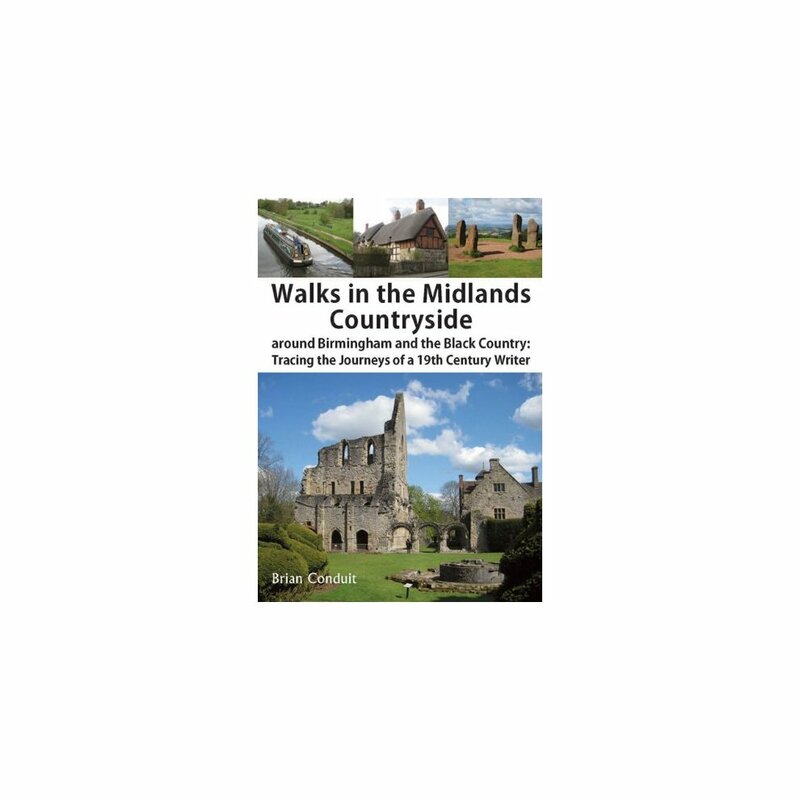 These 20 walks take you through areas of the Midlands which, 150 years since Burritt walked this way, still contain some of the most varied, beautiful and interesting landscapes and some of the finest old towns and villages in the country.